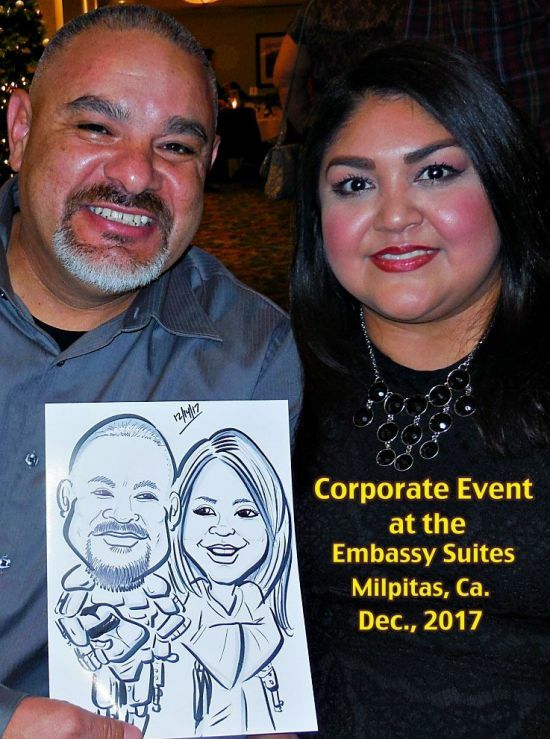 Caricature Art in Salinas, CA and surrounding areas. 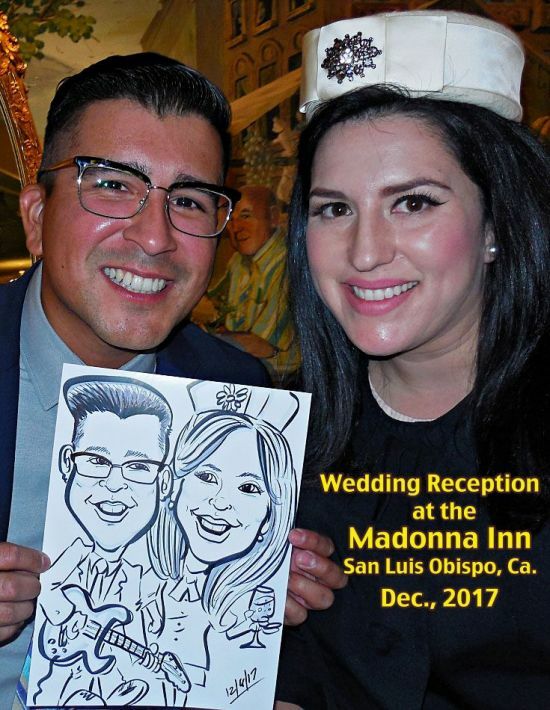 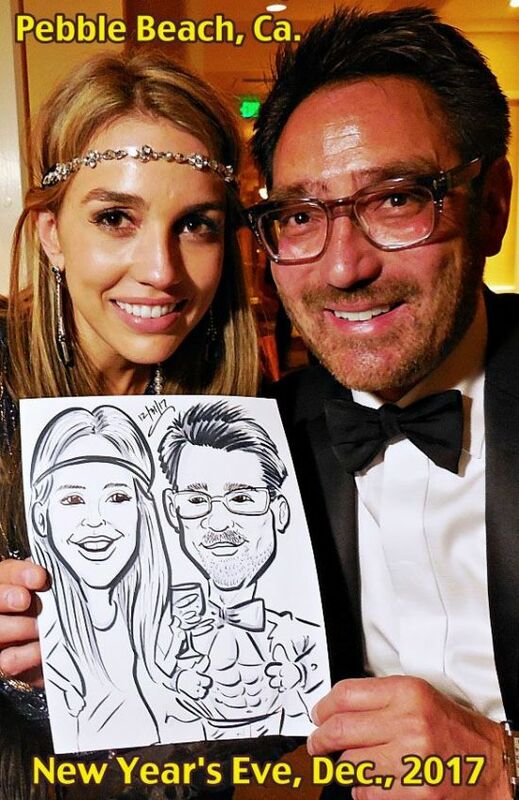 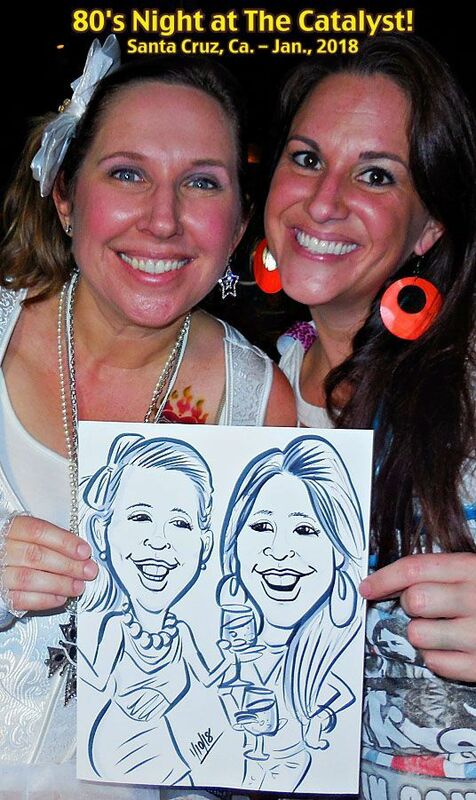 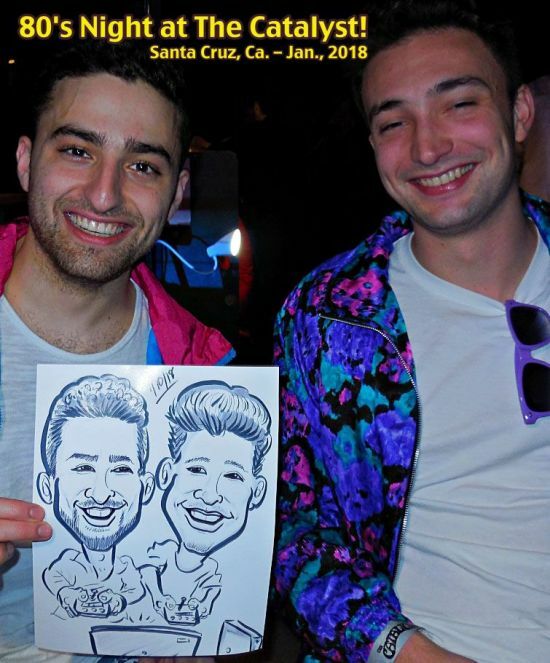 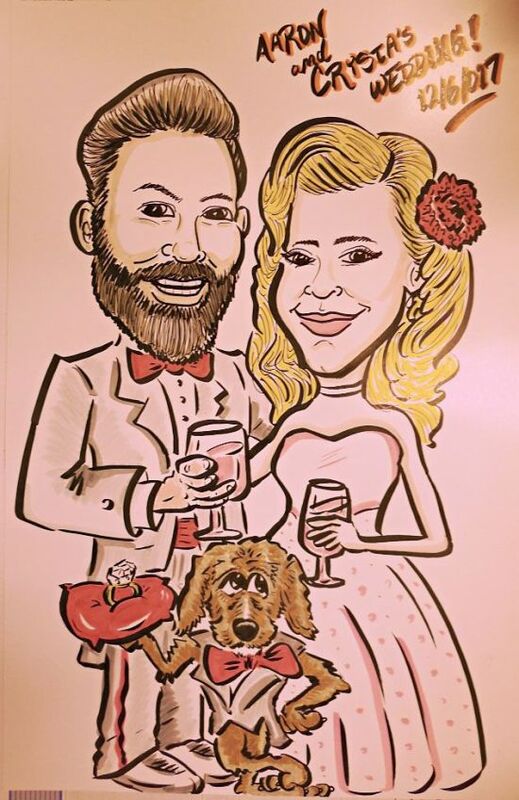 Nito provides fun caricatures for your Wedding Reception!! 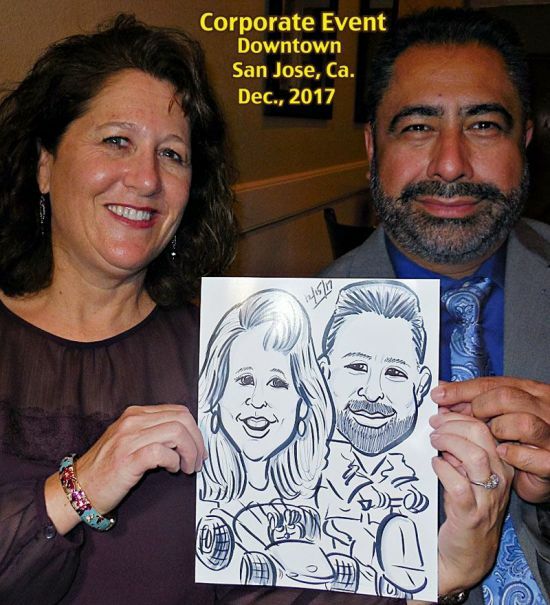 Nito will enjoy drawing each of your wedding guests in 3 to 5 minutes, per person. 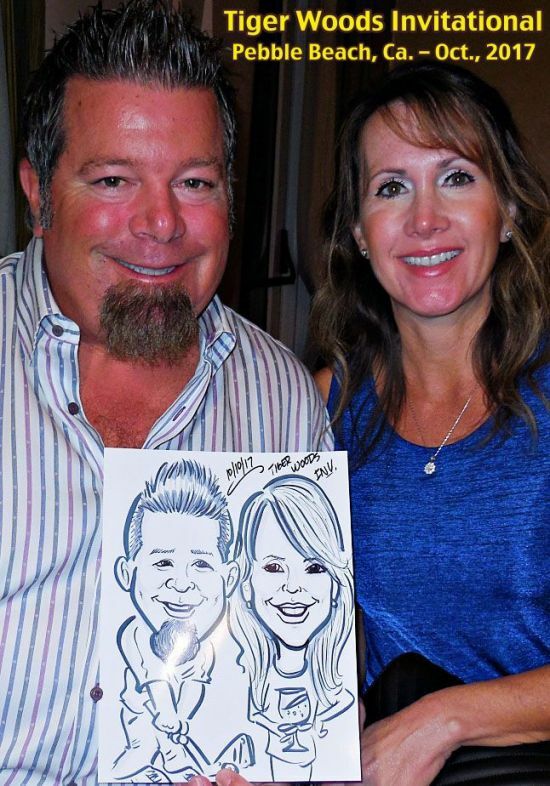 In the drawing he includes both the head and the body, in black & white! 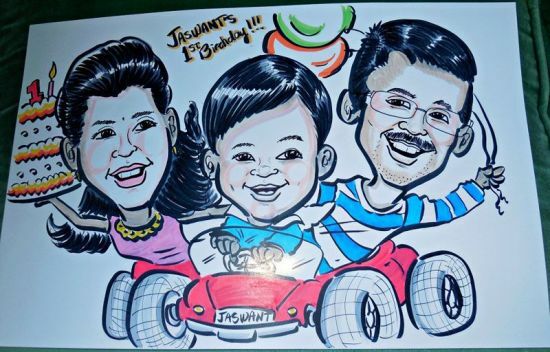 He offers color drawings at no extra charge, they just take a little longer to complete; they can be done in 5 to 7 minutes per person. 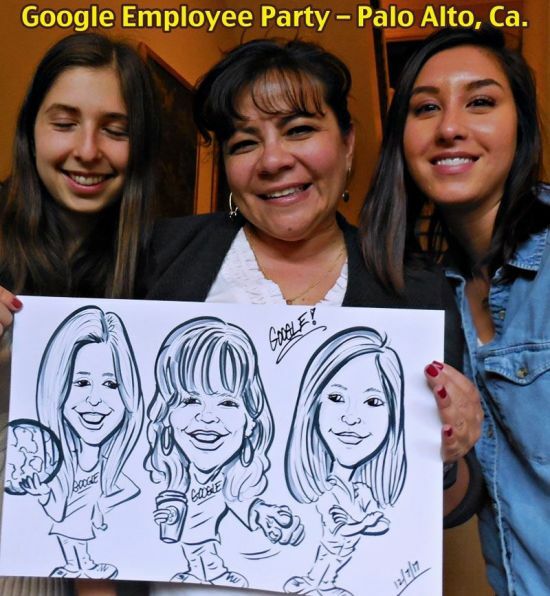 Nito services the areas from San Luis Obispo to San Francisco, and everywhere in-between! 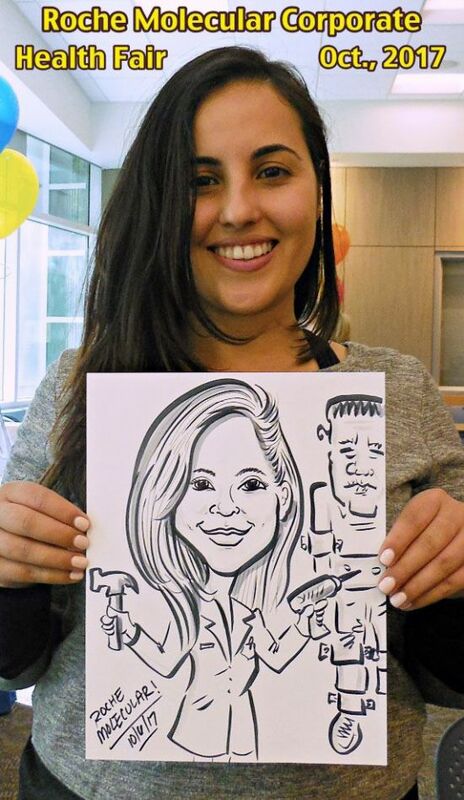 Hourly rates range from $125 to $150 per hour, depending on travel distance.